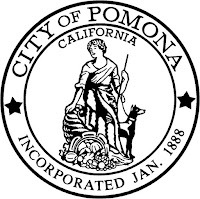 On behalf of Daryl Grigsby, Public Works Director for the City of Pomona, you are invited to participate in a stakeholder planning session for an event with exciting implications for the City and residents of Pomona. The City of Pomona recently received a Technical Assistance grant from the LA County Health Department to promote an ‘Open Streets’ Event. With ‘Open Streets’ events, public streets are closed to motor vehicles for a few hours, while bicyclists, skateboarders and pedestrians of all ages have freedom to explore their city, visit local businesses and meet new people. A similar event, known as CicLAvia in Los Angeles, brings over 100,000 bicyclists to the streets of downtown LA for a day of car-free fun and community connection. 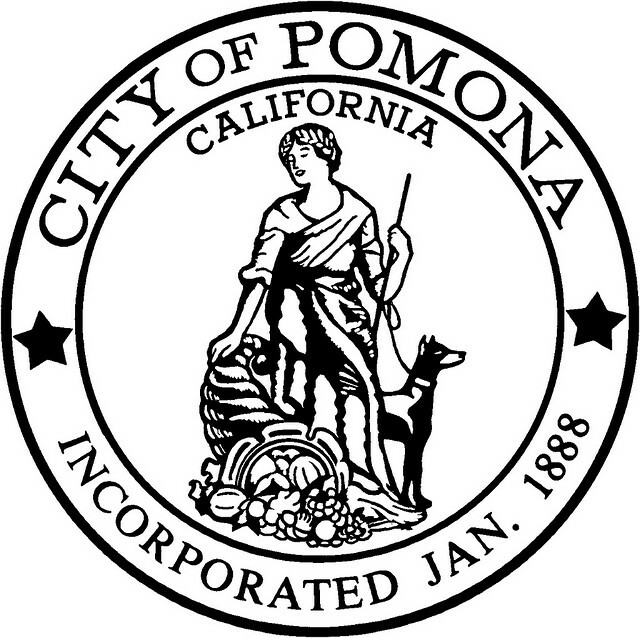 The consultants for the Health Department need to hear from you, a Pomona stakeholder, on possible benefits and considerations. Their next step after this is a presentation to the Pomona City Council. Therefore, we are holding a stakeholder meeting on Tuesday, January 31st, at 6 pm at the Cal Poly Downtown Center. The consultant will have maps of proposed closed streets and other information for your consideration. Please RSVP to Maura Montellano at 909-620-2262 or via email at maura_montellano@ci.pomona.ca.us.